Calling all aspiring and experienced graphic artists! 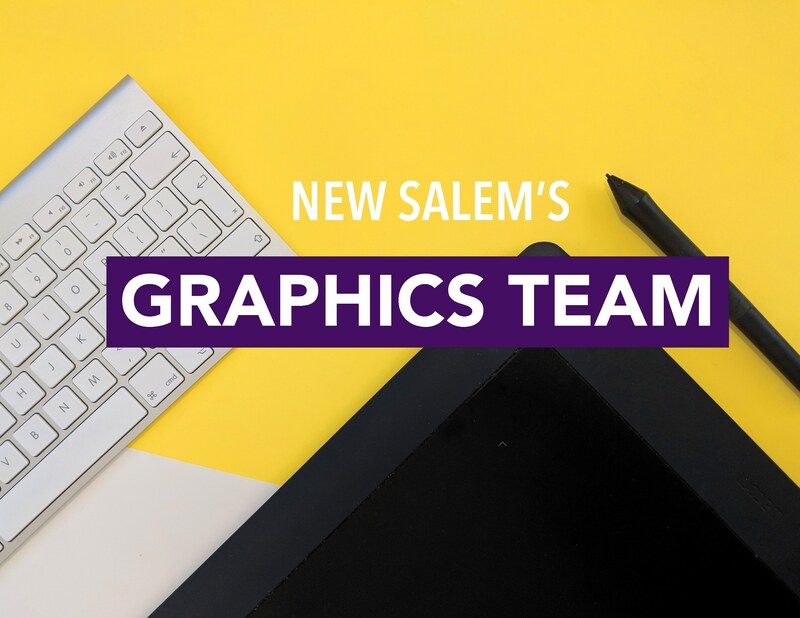 We are searching for graphic artist that can create excellent visual graphics for New Salem's ministries and events. You do not have to have experience, just an opennes and willingness to learn. Please contact Min. TaNikka Sheppard at (614) 930-2242 for more information.